Discussion in 'Femmes' started by youarebeautiful, Nov 12, 2009. ^Cuteness! 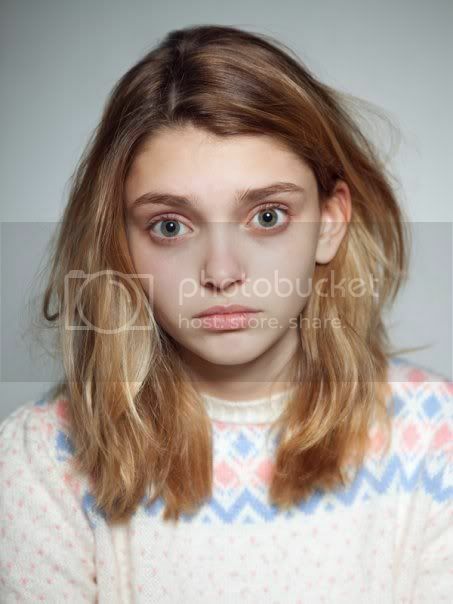 She reminds me a bit of Abbey Lee. Do you have any more pics or info about her? She's also with Image Tokyo. 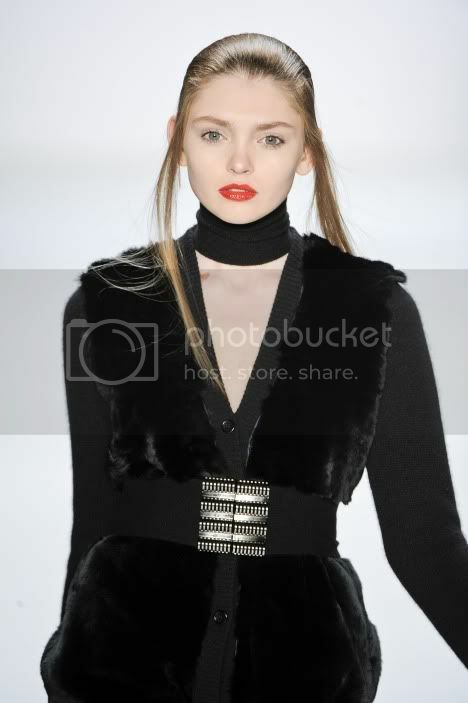 She's featured by models.com as one of their Newfaces. Incandescent beauty Valeriia is about to show the kids back at high school in Moldova just how wrong they were. Convinced she could never be a model after being teased at school about her looks, Valeriia was scouted when she got noticed on the Russian equivalent of Facebook by a model. Now signed with Game in Paris, Premier in London and Why Not in Milan, we’re pretty sure that Valeriia is going to be the ultimate success story by the time her high school reunion comes around. I just saw her pictures at models.com. She's pretty and she looks very interesting! Her face has definitely matured since this thread was started.